Wonder how Myers Park or NoDa became Myers Park and NoDa? 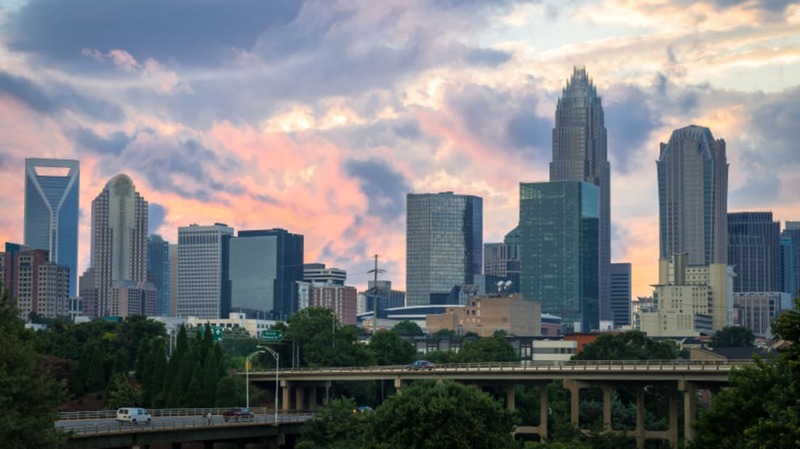 To track down these answers, we enlisted the help of Thomas Hanchett, local Charlotte, North Carolina historian and author of the book Sorting Out the New South City. Of course, this list isn’t comprehensive. Some neighborhoods didn’t make the list because their etymologies were obvious (we’re looking at you South End and University City), and some were omitted because there’s no reliable information (why does no one know where Chantilly originated?). But we’ve dug up some fun historical facts that explain where your neighborhood got its name—and possibly its personality. 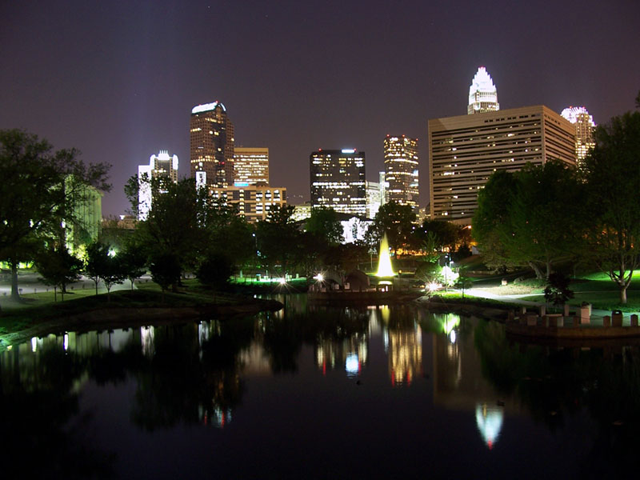 Charlotte’s Arboretum neighborhood surrounds the eponymous shopping center (location of the city’s first Wal-Mart), which opened in 1989. The center and the neighborhood were named for the large quantity of trees that were in the area prior to its development. 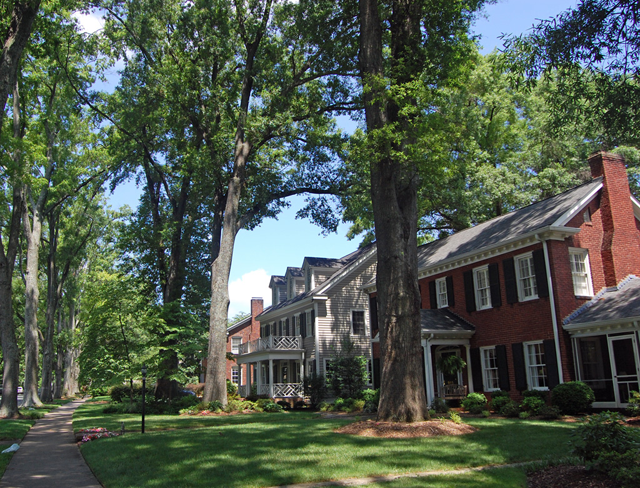 Just outside the I-485 loop, this neighborhood is one of the city’s newer additions. It was originally farmland and a large family hunting preserve until Charlottean Smoky Bissell purchased the land (around 2,000 acres) for development in 1995 and named it after his aunt, Barbara Ballantyne. 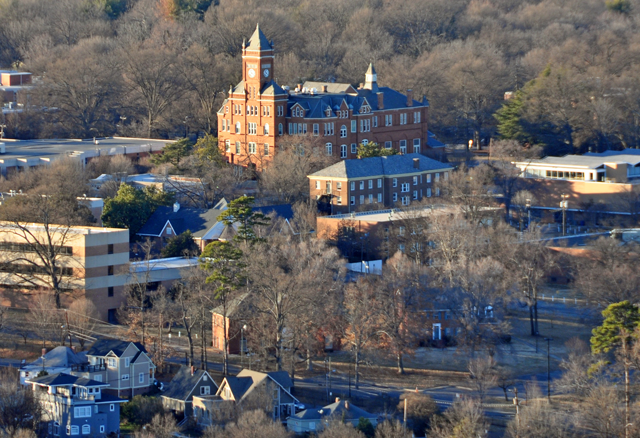 This community is home to the historically black college, Johnson C. Smith University, which was formerly Biddle University. The school—and ultimately the neighborhood—were named for Major Henry J. Biddle, an officer in the Union Army who died during the Civil War. His wife, Mary Biddle, donated funding in his honor to help found the college. 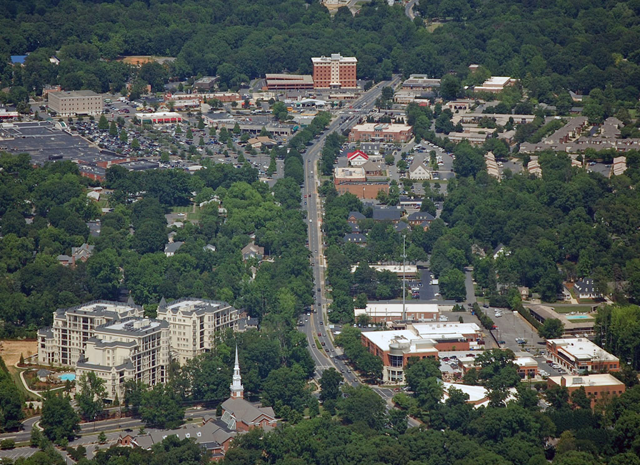 This South Charlotte neighborhood and shopping complex takes its name from James A. Blakeney. After his father, a South Carolina native, was killed during the Civil War, his mother resettled with her children in the Blakeney area in 1883. The family accumulated considerable holdings in the area, and the James A. Blakeney House, constructed in 1901, is still in the neighborhood—and currently for sale for $1.5 million. This neighborhood derived its name from the Cotswold Village Shops located at the intersection of Randolph and Sharon Amity Roads. The shops, which were once Cotswold Mall, were named for the charming Cotswolds area in England. Prior to 1927, the land on the east side of Providence Road was primarily two dairy farms. At that time, Charlotte’s E.C. Griffith Company began creating an upscale new suburb aptly named for its location to the east of much of the city’s previously developed suburbs. When Charles B. King established a small Lutheran college for women in 1897, he named it after his mother-in-law, Anne Elizabeth Watts, because Watts’ husband, a tobacco businessman, had provided much of the funding for the school. 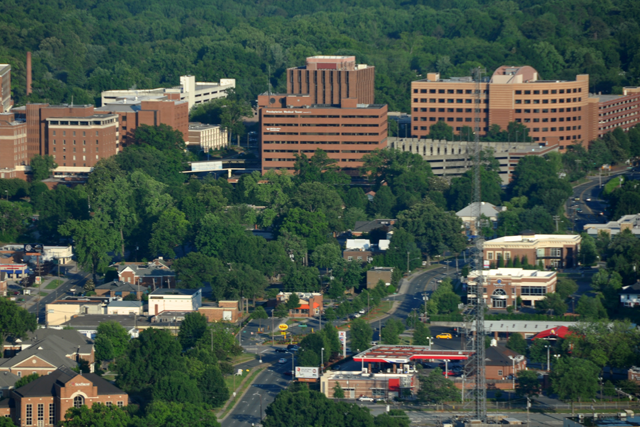 The neighborhood takes its name from Elizabeth College, which stood on the present-day site of Presbyterian Hospital. By the 1850s the village of Charlotte had grown large enough that it needed to be separated into four political wards. A quadrant was made with the intersection of Trade and Tryon streets at its center. Charlotte officially ended the ward voting system in 1945, but the names of the center city neighborhoods stuck. Want proof that Charlotte is still a young city? The name of this neighborhood, just outside of Uptown, has only been coined in the last several years. 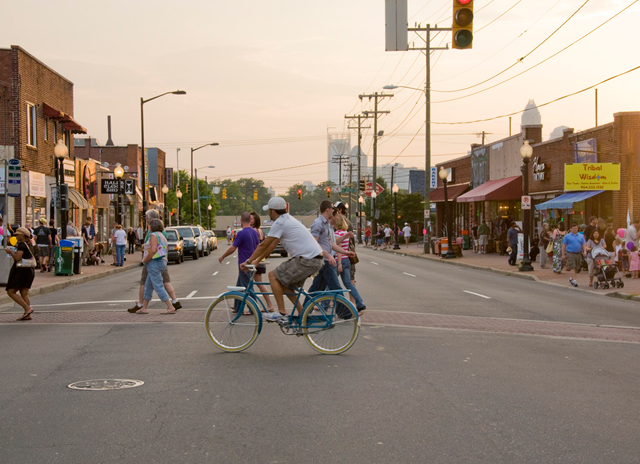 Named for Freedom Drive, Morehead Street, and the west side, its one of Charlotte’s fastest growing urban neighborhoods. Arthur S. Grier was an influential African American leader in Charlotte during the segregation era. He was the owner of Grier’s Grocery on Monroe Road, and he built his home—which still stands—across the street from the store in 1922. 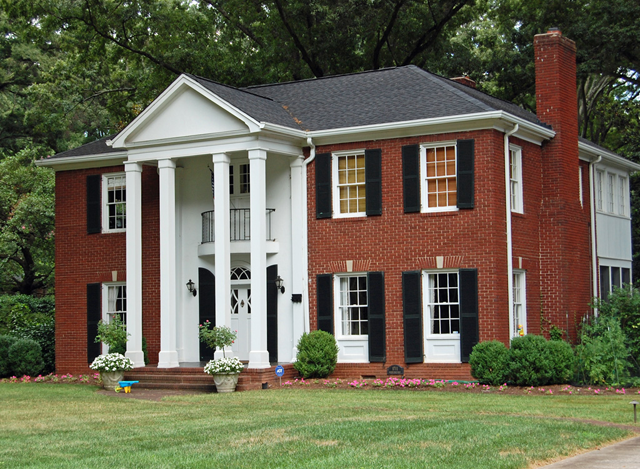 Several business ventures later, Grier developed the land behind his home into the area that became known first as Griertown and later as Grier Heights. The first question most people ask about this eclectic arts district is where it got its funny name. 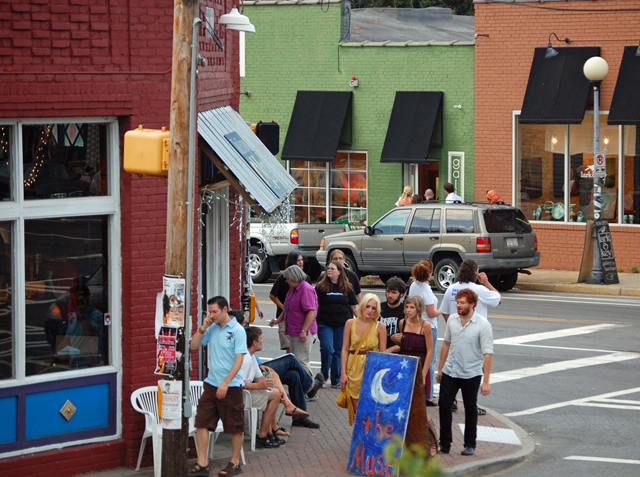 It’s short for “North Davidson,” the street that runs through its center. Architect Russell Pound originally coined the name in the early 1990s. While this east Charlotte area has plenty of historic roots, it wasn’t formally recognized as a neighborhood until 1973 when two residents decided to form a community organization. They coined the name by combining the area’s most notable residential street, The Plaza, with one of its larger subdivisions, Midwood. 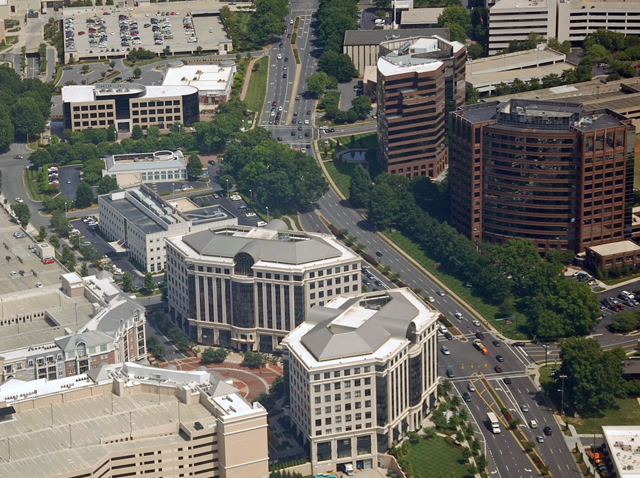 Today, SouthPark is one of the city’s most sought-after and upscale neighborhoods. But it was only with the arrival of SouthPark Mall in 1970 that Charlotte residents began to flock to this spot, which was once former North Carolina Governor Cameron Morrison’s 3,000-acre farm. 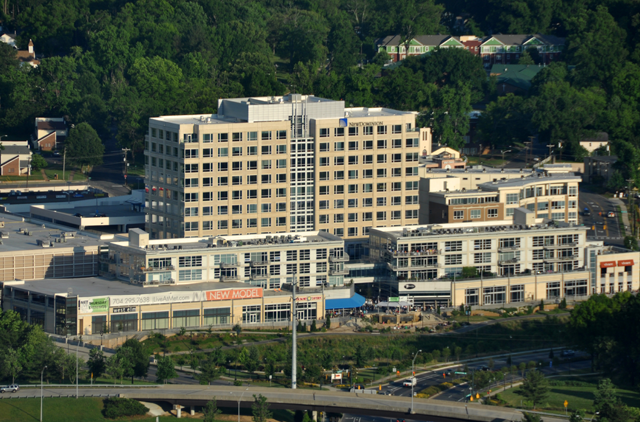 The mall, titled for its picturesque location south of town, was the neighborhood’s namesake. 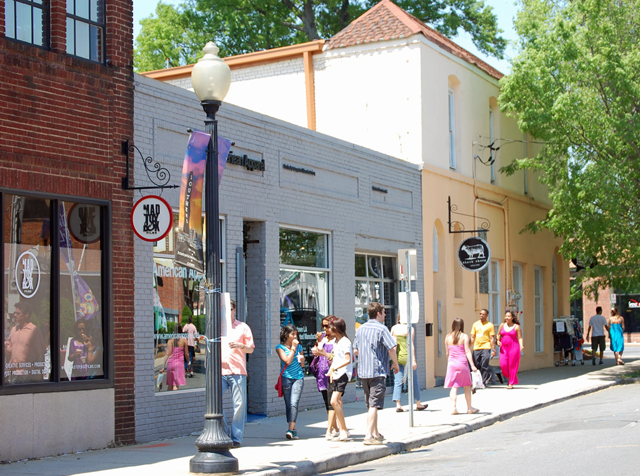 Like much of the South Boulevard corridor of Charlotte, this neighborhood was established in the latter part of the 20th century. Now it’s one of South Charlotte’s largest neighborhoods, but the initial construction spread from Starbrook Drive, which lent its name to the development. Not surprisingly, this neighborhood is named after the small creek that runs through it. The origin of the creek’s name is a little less certain, but it’s believed that the Steele family were Scotch-Irish settlers who came to the area in the early 18th century. This neighborhood, which opened as a streetcar suburb in 1913, was originally planned as a suburb for the city’s middle-income African American residents and named in honor of Booker T. Washington. This area was originally home to the Wilson and Moore farms. Hence, when it was converted into another one of the city’s streetcar neighborhoods in the early 20th century, the names were combined for Wilmore. See other cities in our Neighborhoods series.